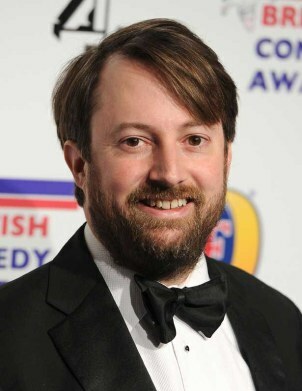 David Mitchell is best known as one half of comedy partnership, Mitchell and Webb. The pair met at Cambridge, where David was president of the Cambridge Footlights. They wrote their first show – the First-World-War-based 'Millions Dead or Dying' which was wry look at the post-apocalyptic age with songs – while still at university, and took it to the 1997 Edinburgh fringe. After graduating, they appeared in regular sketch nights on the London comedy circuit, and wrote for a number of shows including Armstrong & Miller and Big Train. They have since written and starred in several comedy shows for radio and television; The Mitchell & Webb Situation, That Mitchell & Webb Sound and That Mitchell & Webb Look. 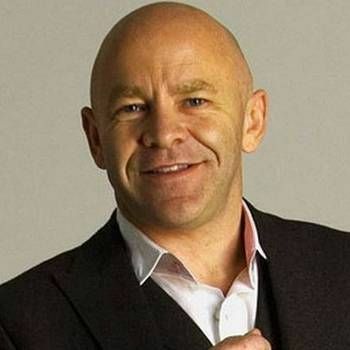 Together, they are perhaps most famous for the Channel 4 sitcom, Peep Show, and both appeared in the film Magicians with David playing the more traditional magician Harry. 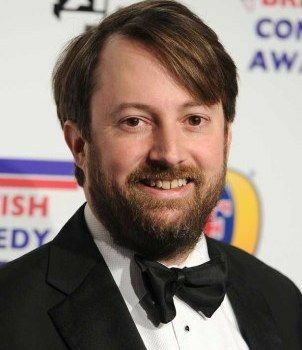 On his own, David Mitchell has a regular column in The Observer, and takes a satirical look at the news on 10 O'Clock Live. He has had parts in Jennifer Saunders' sitcom 'Jam & Jerusalem' on BBC and the ShakespeaRe-told adaptation of The Taming of the Shrew. 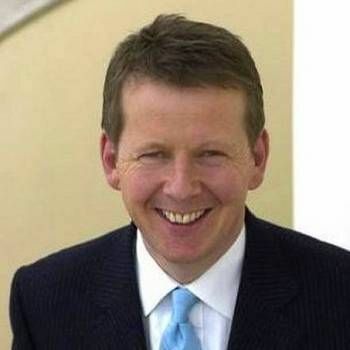 He is a frequent participant on many panel shows, including QI, Mock the Week, Would I Lie to you? and Have I Got News For You. He is host of The Unbelievable Truth.